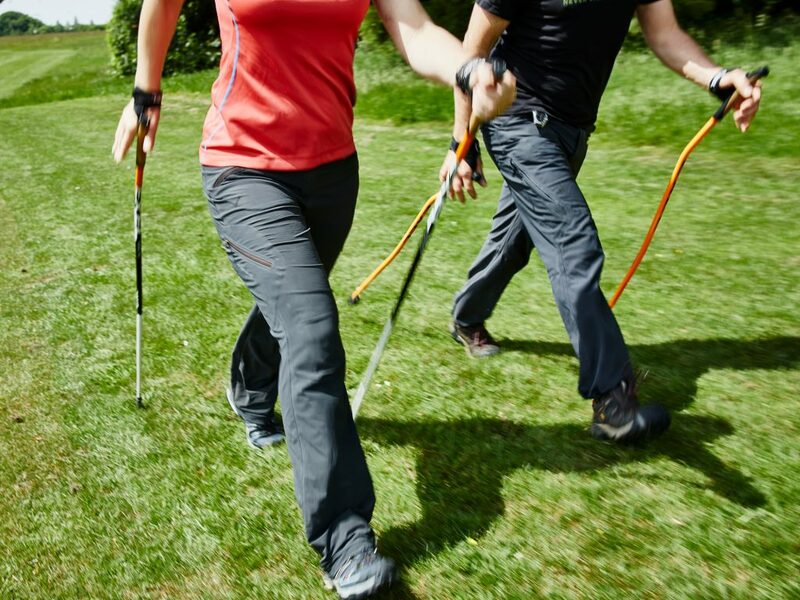 Nordic walking in Bath is a fun and inclusive exercise that suits most fitness levels. It’s fun, turns a walk into a total body workout and we believe it’s the best exercise out there today. Our Nordic walking classes are very friendly and most of our walkers have started by themselves, so just come along. Bath Beginner Workshops are held in Royal Victoria Park and take around 75 minutes, although there will only be around 35-45 minutes of Nordic walking. You can go at a pace that suits you but please be aware that Victoria Park does have hills. Cost £15 per person. You’ll meet your instructor in front of the Royal Pavilion Café which is also where our regular Nordic walks start. What to wear – please come dressed appropriately for the weather and walking shoes or boots with a good tread are essential. No open shoes or sandals. We can discuss clothing in further depth on the day. If you can’t find a suitable date please email us and we will try and add one for you.